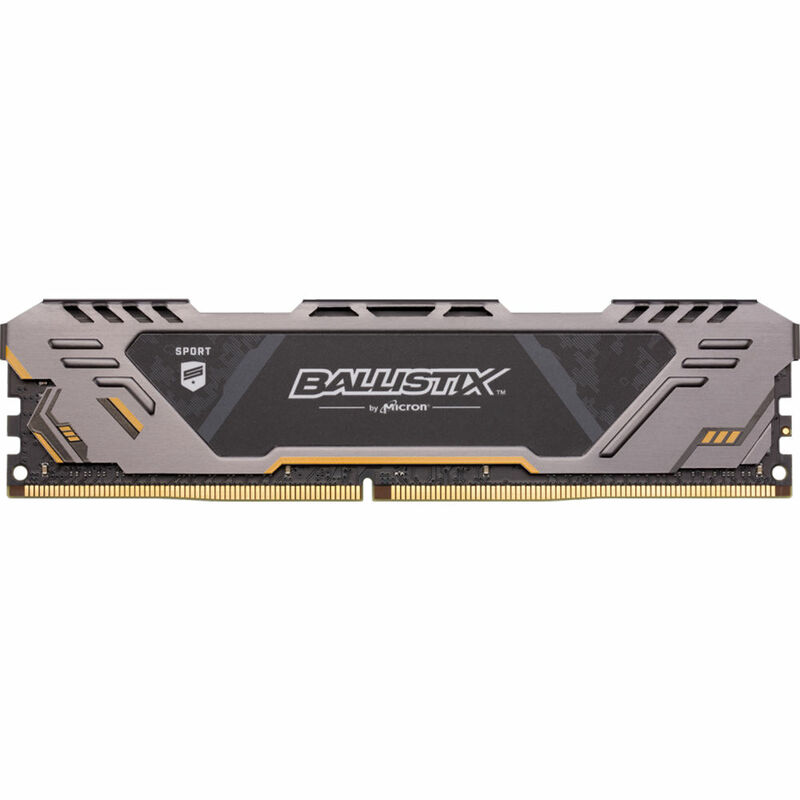 Fire up your gaming performance with the 16GB Ballistix Sport AT Series DDR4 DR UDIMM Memory Module from Ballistix. Delivering speeds up to 3200 MHz, this module boosts the responsiveness of your rig to help you fulfill your gaming objectives. 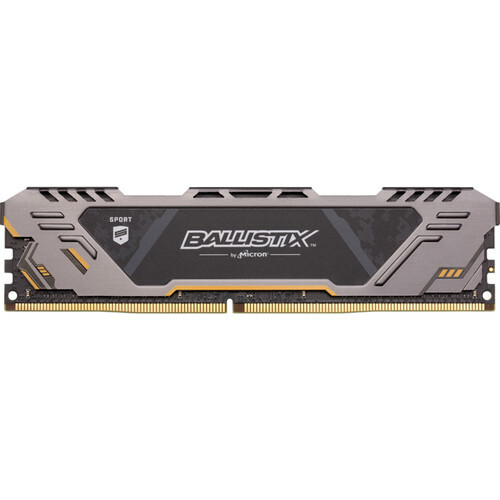 It is non-ECC and unbuffered, features a CAS latency of 16 and a power rating of 1.35V, and works on systems with a 288-pin UDIMM slot and a DDR4-enabled chip.